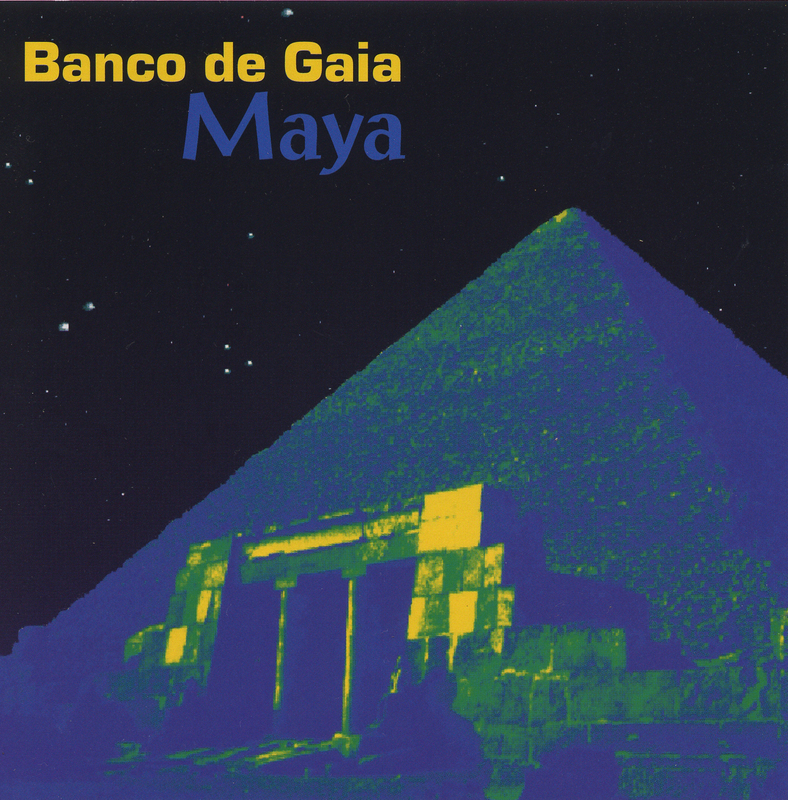 Originally released in 1994, Maya is considered by many to be one of the pioneering classics of global electronica. Having cut his teeth on the early 90’s Ambient Dub compilations, Banco De Gaia released this, his first studio album, on Planet Dog records. It was nominated for the Mercury Music Prize on its release, reached No1# in the independent charts in the UK and was licensed worldwide. Unfortunately, the album then got lost in a legal limbo for the many years following the messy disintegration of the Planet Dog, Ultimate and Mammoth record labels, eventually falling into the hands of the Disney Corporation. Thankfully Banco’s Toby Marks managed to wrangle it back, and is re-releasing it. The album itself mixes up beautiful textures, soaring melodies and slamming grooves with sounds from the far corners of the world; light, airy breakbeats and endlessly pleasant pianos ripple against a large backdrop of Asian and other ethnic influences.